If you're a Tesla Model S owner (or perhaps you know someone who is and you're seeking the ultimate Christmas gift) then this book is for you. 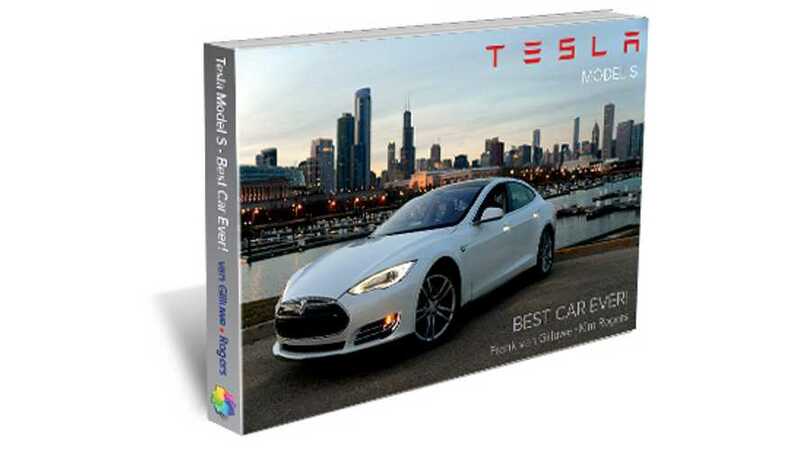 For those who follow Tesla Motors, the Tesla Model S and every move made by the automaker, this comprehensive, illustrated book basically sums up all that's known in the world of Tesla and does so in only 224 pages. It's the images that will stun you though. 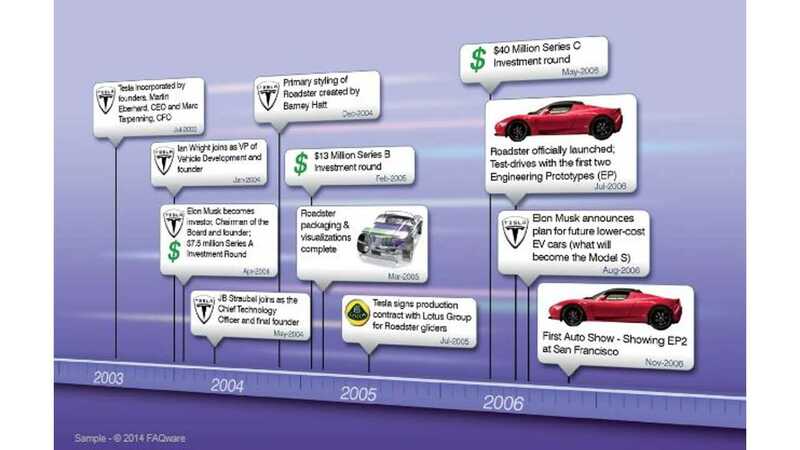 "Tesla Model S The Best Car Ever!" will wow you with its imagery. If the photos don't shock you, then perhaps the up-to-date info will. 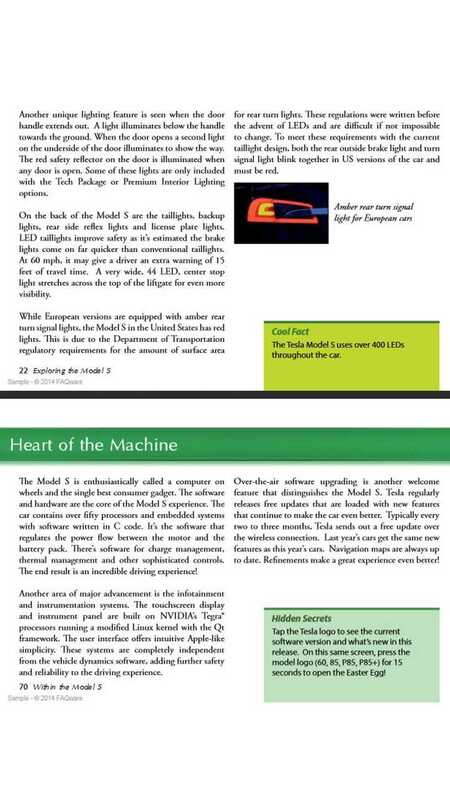 There's info in this book that we've covered at InsideEVs just a few shorts weeks ago. How in the world can a book be so timely? That's the question you'll be asking yourself as you peruse the pages of this gem. 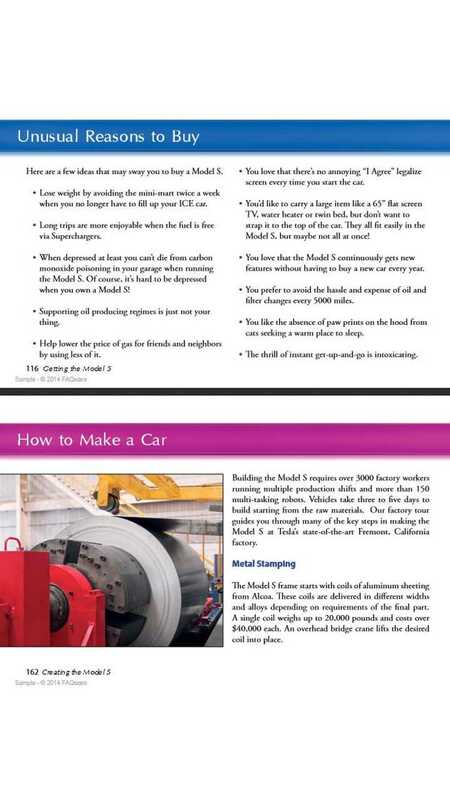 "Explore the revolutionary Tesla Model S with this comprehensive, illustrated book. Discover how the Model S was created from conception through production and how to get the most out of your Model S. We reveal it all with stunning photos, informative technical details, unusual cool facts, handy tips, photo timelines and much more. 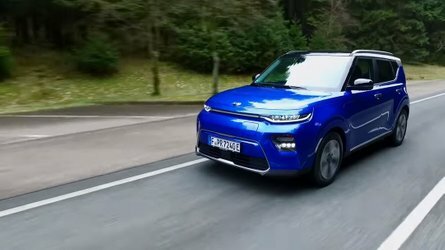 And of course, we’ll show you why it’s the Best Car Ever!" Though its MSRP is $24.99 (paperback only), you can pick one up on Amazon for $22.99 by clicking here. (And no, nobody can tell me to include a link or pricing, not even the author of the book. I choose to do so simply because it was a thoroughly enjoyable read and I'm sure that most of our readers will feel the exact same way). For more info on the book (including additional sample pages and information on how to order is you reside outside of the US) visit the Tesla Tap website here. 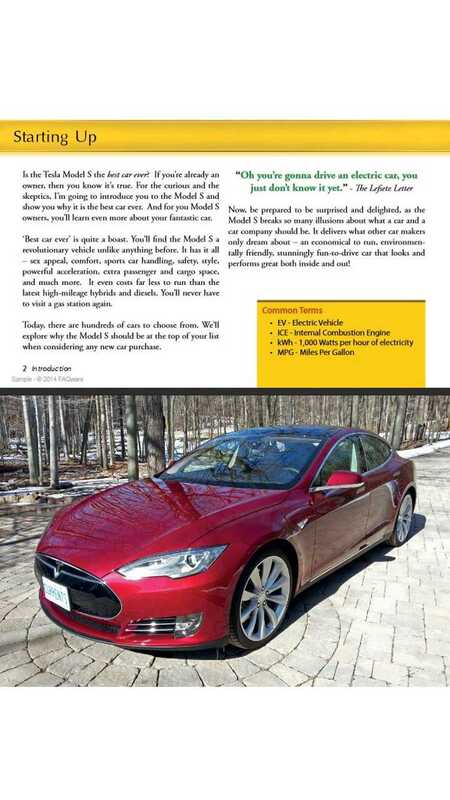 I'll add that author Frank van Gilluwe describes himself as a long-term Tesla Model S owner, so this isn't a book written by someone who's never been inside a Model S. It's clear to me that Frank knows his Tesla stuff.